Gay and Neel, Inc. was established in 1992 in Christiansburg, Virginia. 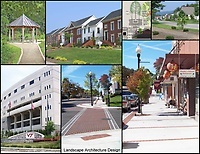 The Firm was established to provide quality Civil Engineering, Land Surveying, and Landscape Architecture Services for a wide variety of Projects in both the Public and Private Sector. 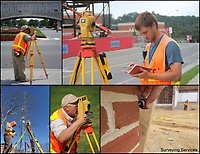 We are also a Small Business Enterprise certified by the State of Virginia under SWaM #6642. 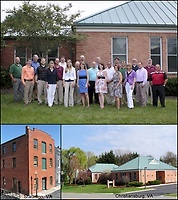 Our growth continues today with Gay and Neel, Inc. now employing 20 people and serving the state from two offices our original Christiansburg office and a office in Staunton.